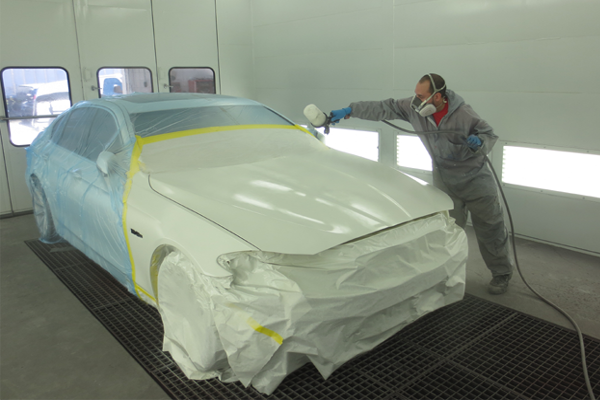 Today’s auto manufacturers are making more brilliant but complex paint colors. It takes mastery of automotive refinish techniques to reproduce these colors and finishes. 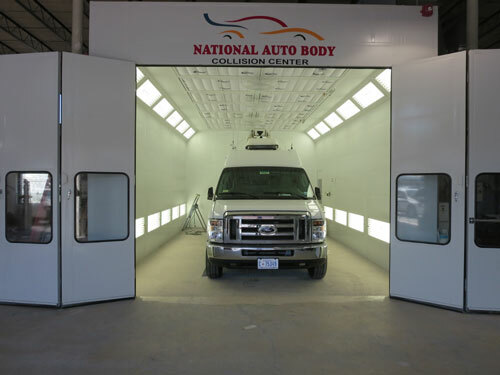 We provide our paint technicians with top end waterborne paint, guns and booths. 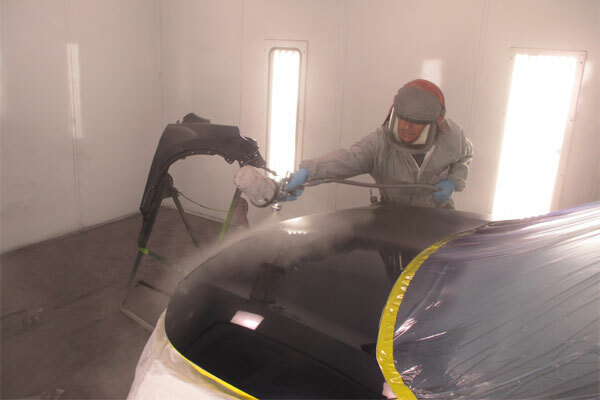 Our technicians are factory trained in paint refinishing and tinting. We even have a LED paint matching camera to help create or match the trickiest of colors. Car washes that use rotating brushes and harsh cleaners can damage your finish. 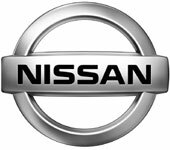 Use soft cloths when washing your vehicle. If you spilled gas or any other auto fluid in your paint, wash off immediately with soap and water. Do not just wipe off. You can extend the life of your new paint by always washing off any bird droppings, tree sap, or other signs of contamination immediately.